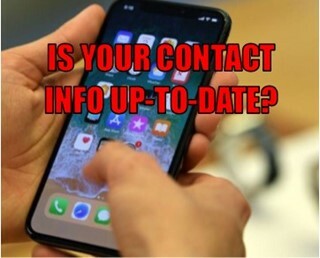 Keeping your contact information up-to-date is very important. 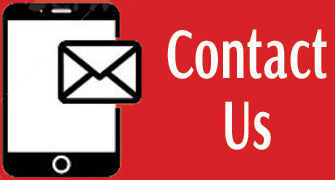 If you get a new cell phone number or change email addresses, be sure to let us know. 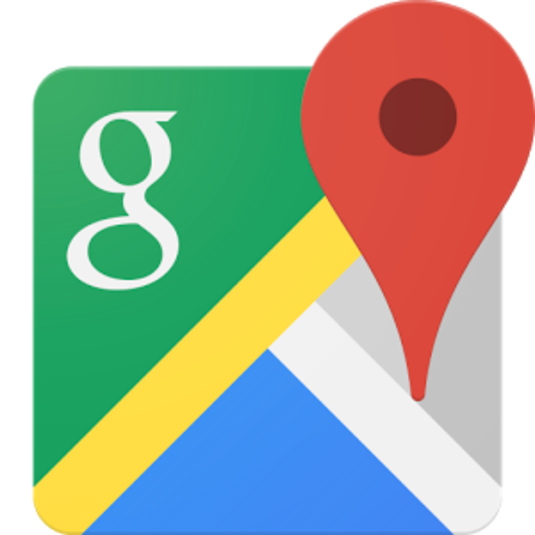 Without your current contact information you might miss important news or updates. Please contact your child's school ASAP after making any changes to your phone, email, or other contact information.